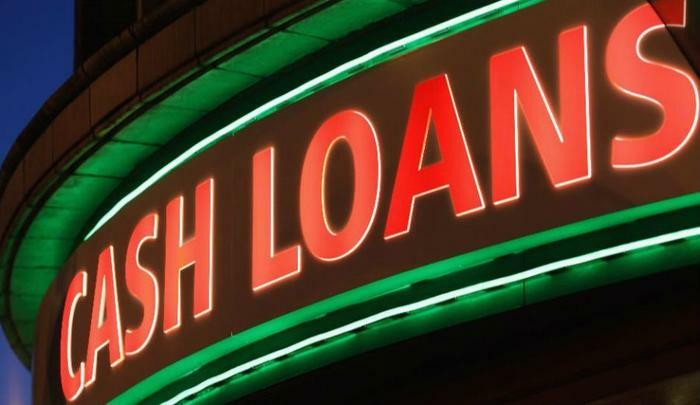 Payday lenders sued the Consumer Financial Protection Bureau (CFPB) on Monday in an attempt to block the agency’s “draconian” final rule on short-term loans, which they say would “virtually eliminate” the payday-lending industry. The regulation, which was finalized under the Obama administration, would require payday lenders to verify that borrowers can afford the debt before giving them the money and would limit the number of times a person can take out successive loans. The lawsuit -- which was filed in Texas federal court by the Community Financial Services Association of America (CFSA) -- alleges that the rule is "arbitrary, capricious, and unsupported by substantial evidence," and is in violation of the Administrative Procedure Act. The CFSA argues that the rule “was motivated by a deeply paternalistic view that consumers cannot be trusted with the freedom to make their own financial decisions.” It is not yet known whether the CFPB will fight the lawsuit. Republicans in the House and Senate have already introduced legislation to try to block the rule, which would go into effect in 2019. By taking legal action, the two payday lending trade groups aim to put even more pressure on the CFPB to block the rule from being implemented. “We do not take lightly that we are suing our federal regulator, however, we have long said we are pursuing all options with regard to the CFPB’s harmful small-dollar lending rule, and one of these options was litigation,” said Dennis Shaul, chief executive of the Community Financial Services Association of America, the primary industry group for payday lenders.